Of course this is not the first time I have blogged about TV which no longer exists (my series of posts on series 1 of The Avengers will be continued at some point in the future). 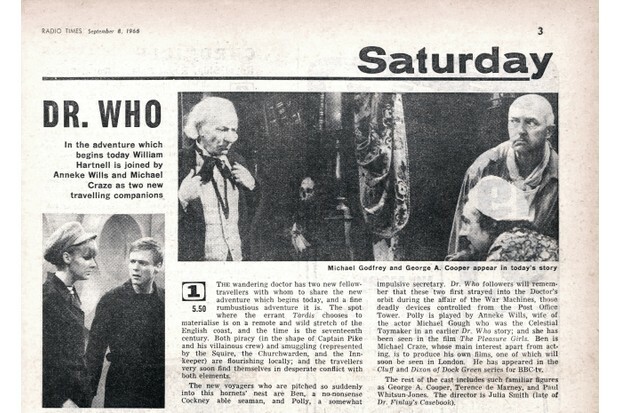 This First Doctor adventure still exists as a soundtrack, some bits which survive and telesnaps. I have never got on well with audio issues of programmes which were intended for TV, so what I am writing about here is the wonderful Loose Cannon reconstruction of this adventure, which I won't link directly because it is readily available on their Daily Motion channel. Normally I wouldn't get on very well with this adventure, simply because historical dramas never do it for me. That is even usually the case for Dr Who, but the historical setting doesn't put me off. I was recently in a shop buying a Dr Who when the man behind me started telling me that Who has never been the same since it went into colour. He's wrong, in my opinion. Two things which marked sea changes in the show were the first regeneration and the show losing its original educational purpose. 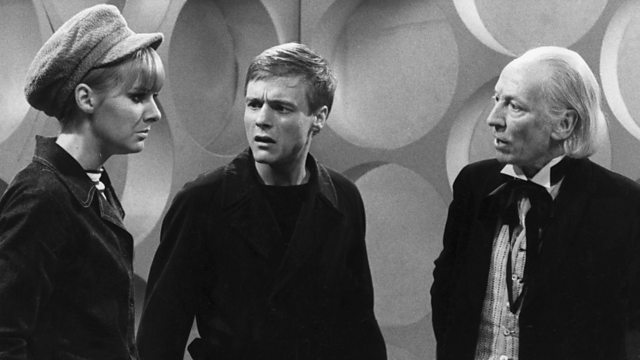 This one shows the history to great educational effect - what it would have actually been like to be there - and because it's a first doctor we haven't had a regeneration and I think this means he hasn't confirmed his strangeness for the viewer. Nor is the adventure particularly strange. The change in time and scene is a change from Swinging London in The War Machines. I suspect you will either like this fact or won't. It means the usual science preoccupation of 1960s TV is completely absent. I had forgotten how these early ones have the elderly doctor accompanied by such young companions. Polly and Ben provide wonderful contrast from the prickly doctor. This first episode does a wonderful job of establishing the village with its shady smugglers. It's a much more scary place than the big city depicted in The War Machines. The actors all portray their parts effectively.